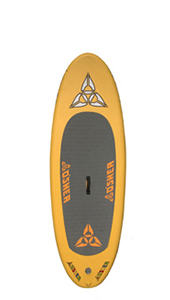 As a company passionate about paddle boarding and believes that every paddle boarder should be on a great board regardless of budget, We feel right now that O'Shea is just a little too expensive for its technology so have chosen not to hold stock at this time. 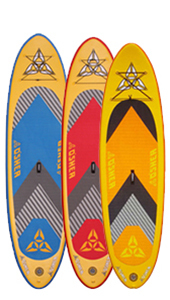 We have wide range of boards for everyone. 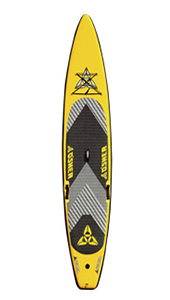 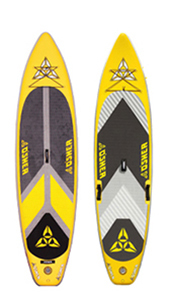 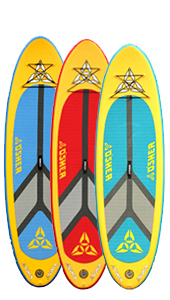 Check out Red Paddle Co, Starboard and Fanatic boards for a similar priced board that are all truly awesome. 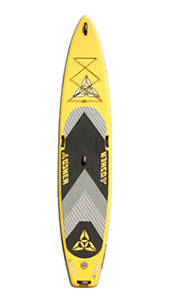 If you truly love the oxbow brand we are very happy to order this board in for you and will be delivered within a few days. 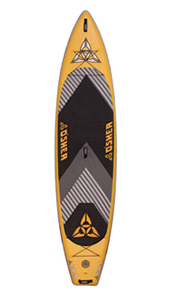 We don't list all of the O'Shea SUPs on our website, as our shelves are stocked to the brim with hundreds of inflatable paddleboards from the other big brands. 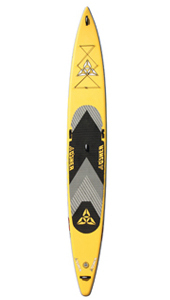 If there is one of the O'Shea SUP models that you'd like that you can't see here then please Get in Touch as we can order these O'Shea SUPs in for you with fast and free shipping.